Stunning Mid-century ranch-style home in the desirable Park Hill neighborhood. 3 bedrooms, 2 bathrooms with a great mix of original and modern design features, including gorgeous original hardwood floors and an open layout with lots of natural light and a fully remodeled basement! The updated kitchen has new butcherblock countertops and stainless-steel appliances. Enjoy the summer with a large fenced in backyard and huge covered patio great for entertaining. 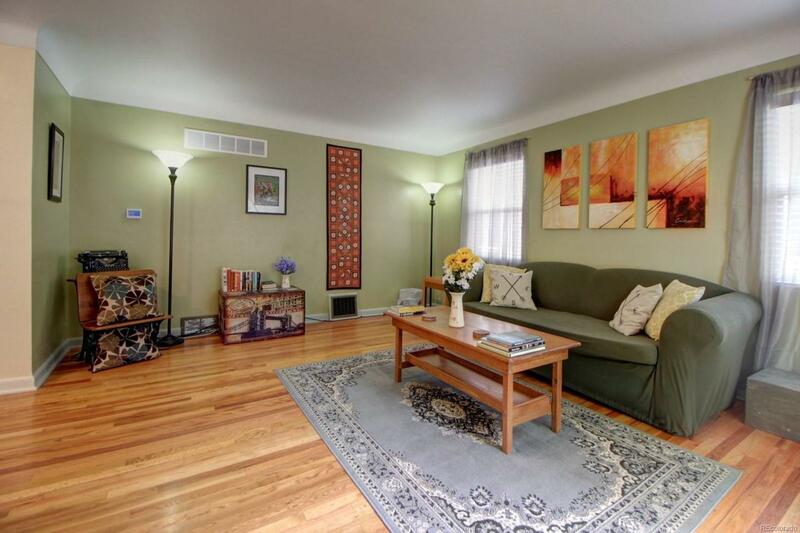 Quiet street and close to Stapleton shops, parks, and light rail. Walk to the newly renovated Oneida Town Center with Pizza, Thai, Italian, and Pilates/Yoga, 5 Blocks away from King Soopers and Stapleton Town Center.